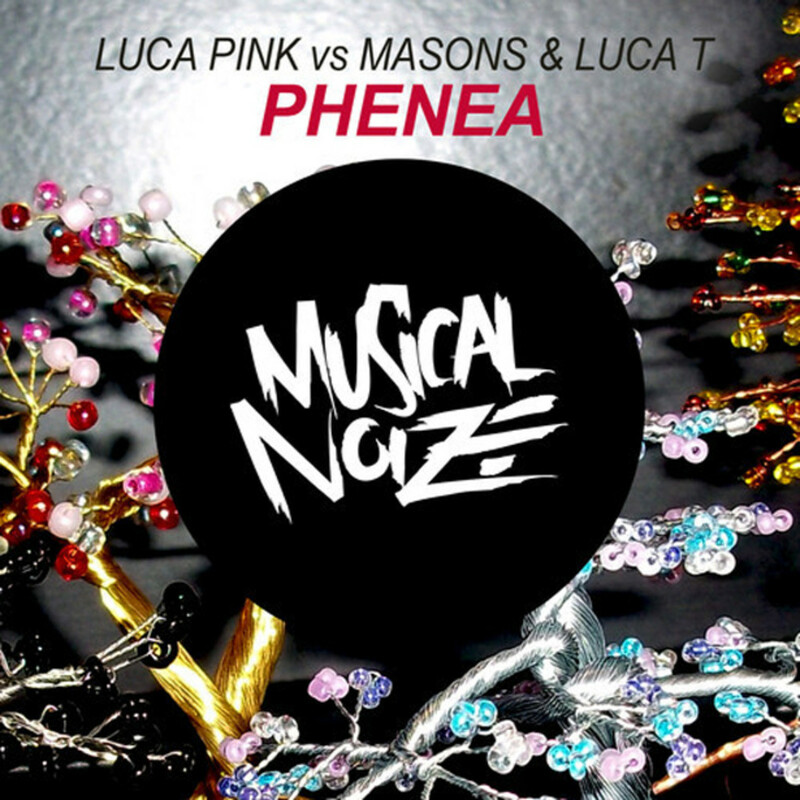 Luca Pink VS Masons & Luca T - "Phenea" (Origianl mix)Preview. Out Now. 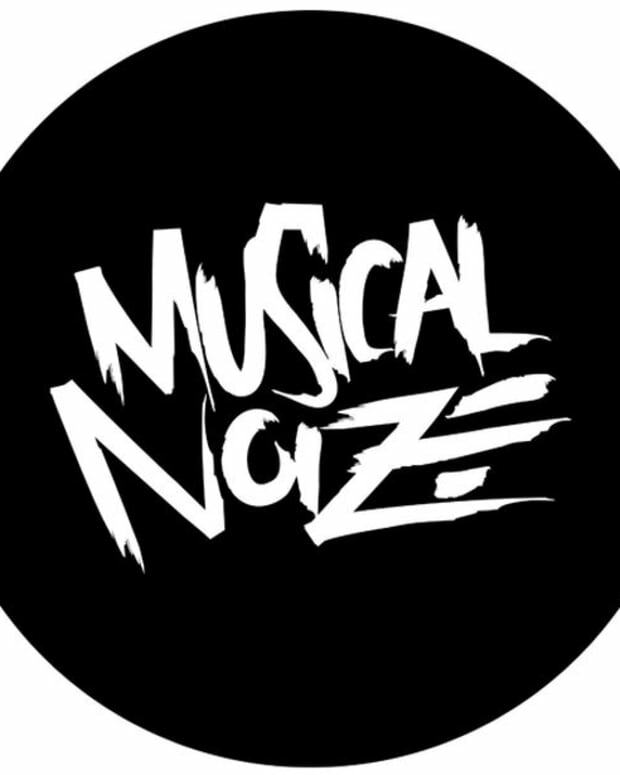 "Phenea" is pretty much the definition of a big room progressive house track. 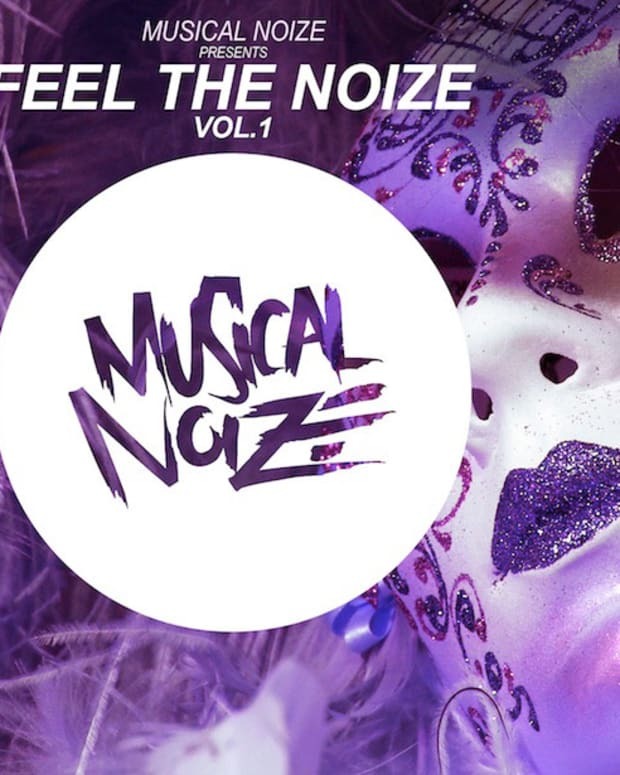 It brings in a few Dutch house music elements to make it even bigger! Serif Chase - "Endless" (Original Mix) Official Preview. Available Soon. 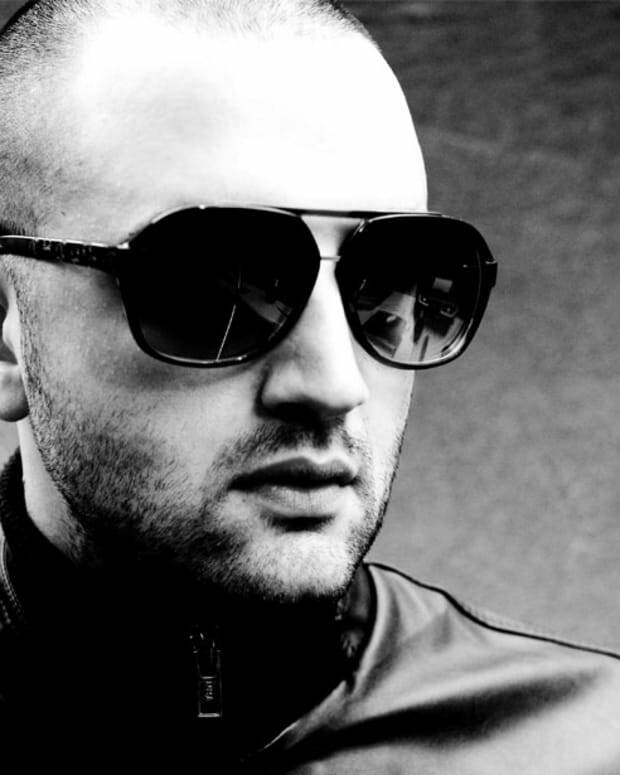 Serif Chase&apos;s new track is trance all the way, with a striking chords and a simply insane drop/breakdown/build. Next Level. . .